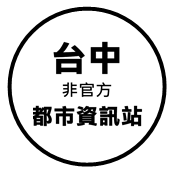 台中都市資訊站 - Powered by Discuz! 在線會員 - 6 人在線 - 0 會員(0 隱身), 6 位遊客 - 最高記錄是 547 於 2016-11-28. GMT+8, 2019-4-23 10:44, Processed in 0.032300 second(s), 3 queries.